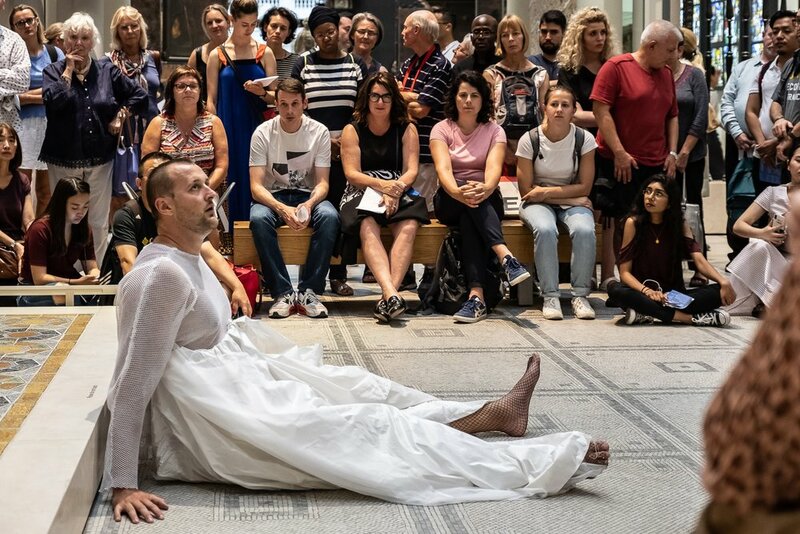 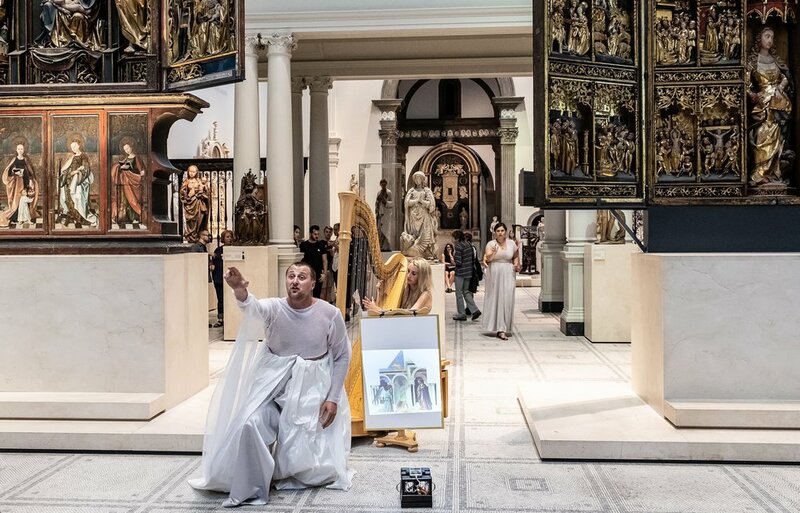 OperArt is a performance initiative to connect more audiences with Opera by bringing Opera and Classical Music into public Art spaces. 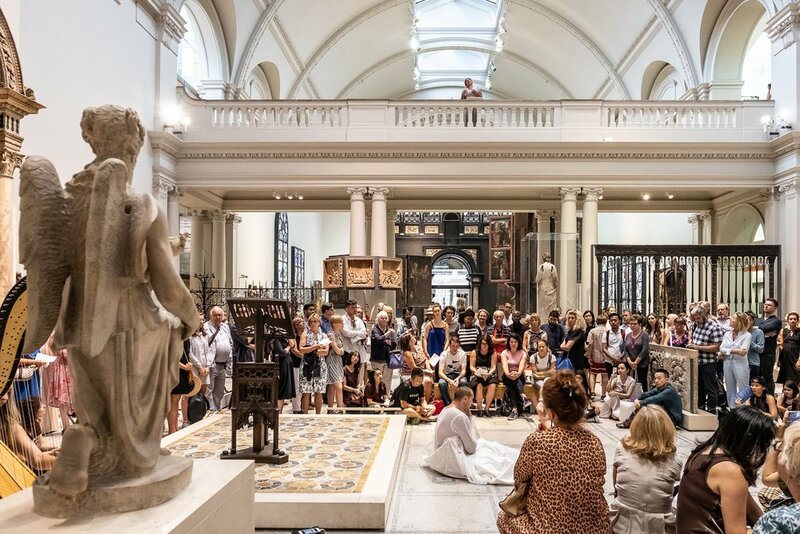 The first project was at the Victoria and Albert Museum in London. 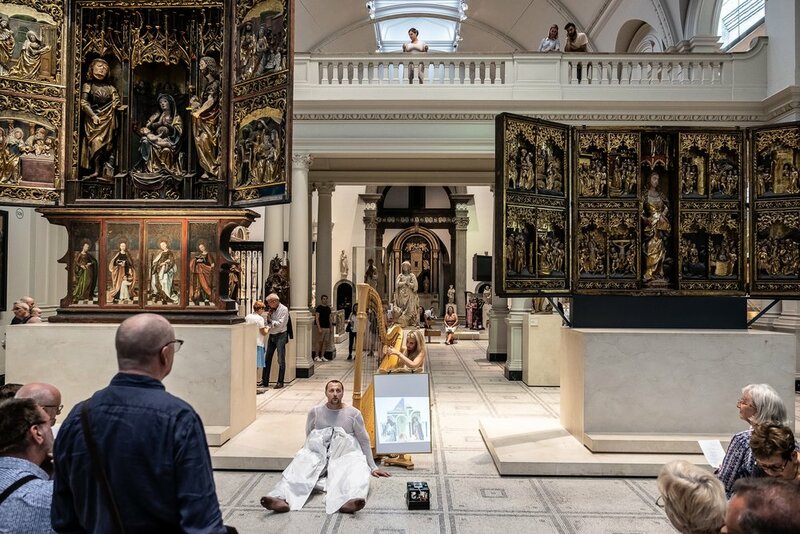 Jonathan Dove's Seven Angels was presented among Mediaeval altar pieces, sculpture, paintings, and a reconstruction of a Florentine Chapel. 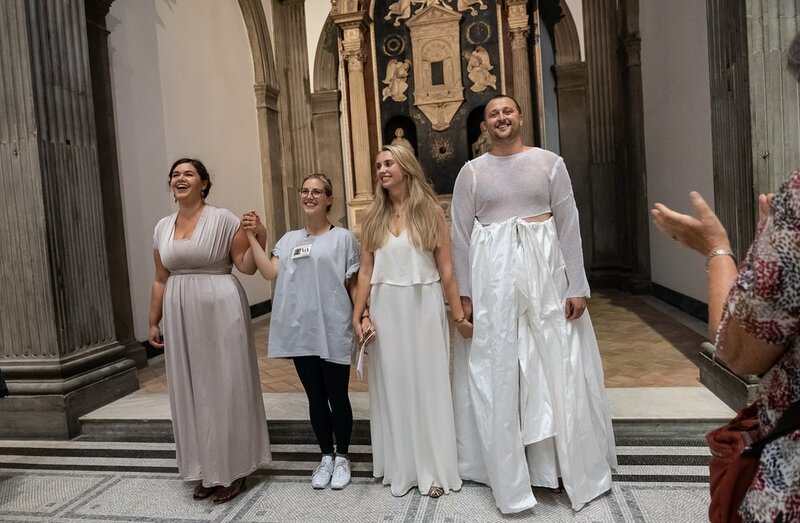 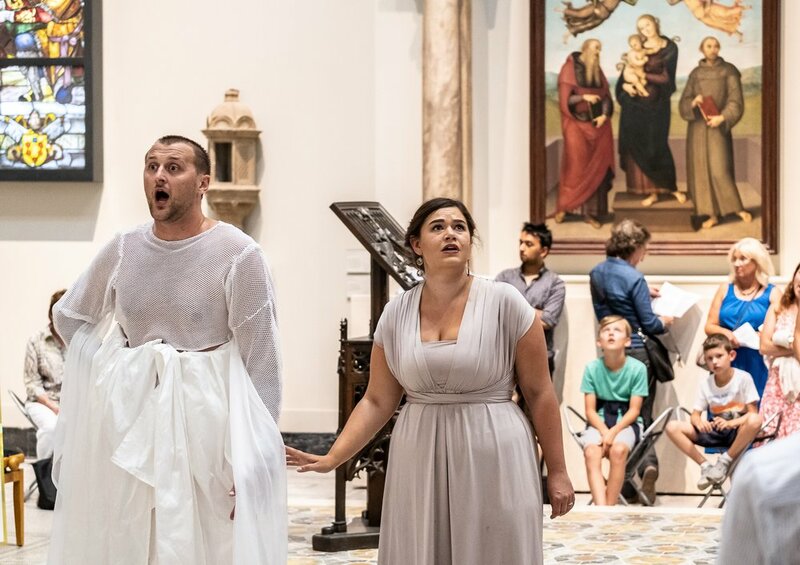 Opera and Art mirrored each other, in a work that explored the life and struggle of the painter Piero Della Francesca.